Google’s handling of sexual misconduct by executives is coming under more scrutiny thanks to new details emerging from a shareholder lawsuit. Investors have claimed Google chief Larry Page granted Android creator Andy Rubin a $150 million stock grant without seeking approval of the board first, even though Rubin was under an investigation at the time. Page instead got “rubber stamp” approval eight days after the fact, according to the suit. It’s not certain if he was aware of the investigation. 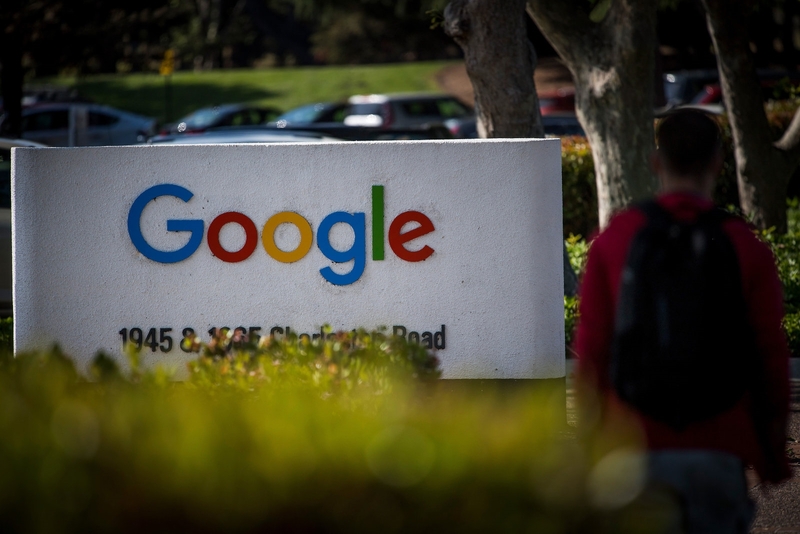 The same suit also revealed that Google paid $45 million to Amit Singhal when he resigned from the tech giant after he was accused of groping a worker. The plaintiff’s lead attorney, Louise Renne, saw the lawsuit as “confirmation” that Google was not only aware of apparent sexual misconduct, but gave departing executives “heavy reimbursement and gifts” instead of simply showing them the door. The lawsuit contends that Google’s board failed its responsibilities by allowing misconduct, greenlighting the large payouts and keeping those details a secret. In response, a Google spokeswoman maintained that there were “serious consequences” for inappropriate behavior at the company, and that it had “made many changes” to its approach in the past few years. The firm notably revamped its sexual harassment policies in the wake of a worldwide employee walkout protesting its approach to problematic management. Whether or not there have been improvements, the new details don’t help Google’s case. They suggest that Google’s board couldn’t rein in company managers at the time, and raise questions about what Page knew (or could know) about the investigation into Rubin.